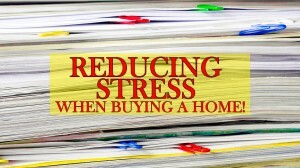 Let’s face it, buying a home can bring on some stress. Stress, in this situation, is usually brought on because your needs are not met to your expectations. There are two very different kinds of needs that people have while planning on your buying a home; transactional needs and emotional needs. 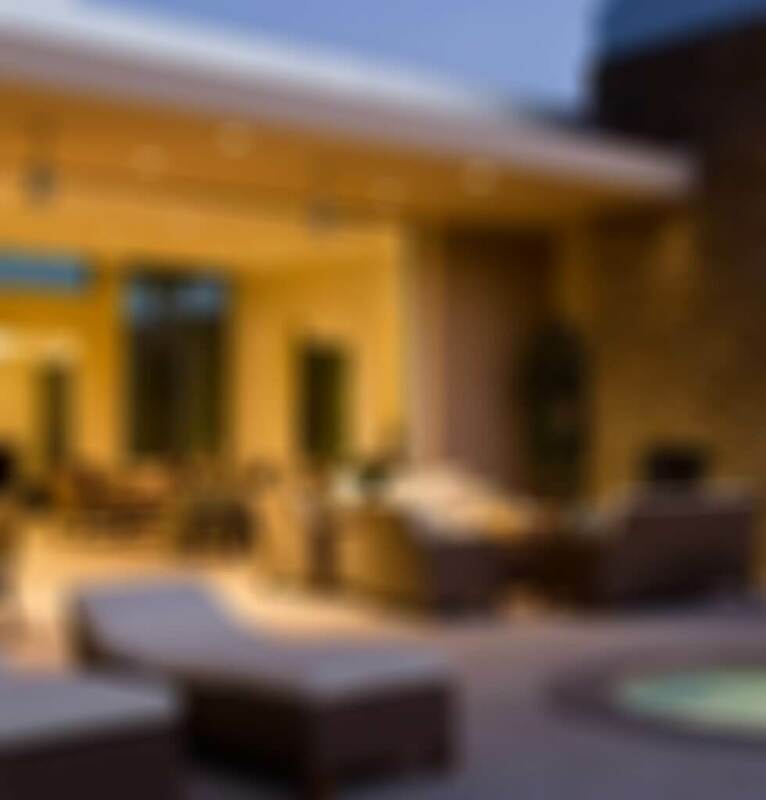 Transactional needs consist of finding the home that is just right for you, finding a seller who is realistic, negotiating the price, filling out the paperwork, handling the buying process, and arranging for the move. Then we have emotional needs that are involved when moving, and this is where the biggest stress comes in. Any competent agent will handle the transactional needs for you, but if your emotional needs are unfulfilled, you’ll be frustrated and may not act in your own best interests. The ideal real estate agent is one, who is competent with paperwork & numbers, but can also guide, direct and counsel you through the emotional ups and downs of moving. Keep the final outcome in mind. ~Have an ultimate scenario of where you’re trying to be. What will life be like when you get there? How will it be better than where you are now? ~Dwell on that picture and write it out, fill up at least a page about how it feels in the new place. This is imperative. Having the goal in front of you at all times energizes you to achieve it, in spite of setbacks and frustrations. ~Emotions will run high and you need an anchor. You too must focus on that future goal when anxiety threatens to get the better of you. ~In your monetary calculations, overestimate by a thousand dollars. In this market, anything can happen between contract acceptance and closing. It could be the inspections reveal areas of concern that the seller is unwilling to fix or the repair costs are higher than the amount limited in the contract. Or the interest rate changes which affects the necessary down payment and closing costs you will need to pay. ~As your real estate agent, I will strive to tie up loose ends as quickly as possible, but remember there is no perfect world. Most buyers feel a bit overwhelmed when taking on a new mortgage and the responsibilities of a new home. We have seen many buyers get angry when it seems like the cost just keeps going up. Anger is caused when reality doesn’t match up with the expectations you had in your mind. So if you anticipate this happening in advance, you won’t get angry. ~There’s just so much to do, it’s easy to panic. You wonder if it will ever work out. ~You think you’re taking a big chance, but the truth is you’re giving yourself a big chance. Even though you can’t see every step of the way, as you move towards your goals, the way opens up. ~Trust that I know the way to get you there. ~One thing you’ll probably feel during this transition time is being out of control. It feels like everyone else has taken over your life. The seller, your lender, the appraiser, the inspectors, they all have the power to say yes or no to your moving plans. ~We will try our best to let you know ahead of time what your expenses will be, and what the unknowns are. We will tie down the loose ends as soon as possible. ~We will try to get your loan approved within a reasonable time frame and educate you as best I can and let you in “behind the scenes” so you won’t ever feel out of control. ~When things don’t go as smoothly as you had hoped, don’t let emotions take over. Always ask yourself “What is my option?” because there are always options. ~Each case is unique, but when setbacks occur we’ve found that asking yourself this question helps to defuse the situation and restore clear headed thinking. ~When there’s nothing you can do about the situation, take your mind off of it altogether. ~Maybe you expected loan approval on Friday, but now it won’t come until Monday. You hate being in limbo and feeling powerless. So do something else entirely, maybe something where you aren’t powerless. ~Take a hike, play tennis, get out of town for the day, watch a movie, pray, or pour yourself into your work. Whatever diversion works best for you, now would be a good time to engage in it. ~Just forget the situation and refuse to listen to those irritating thoughts when they come into your head. Think about something else instead and just take it one day at a time.